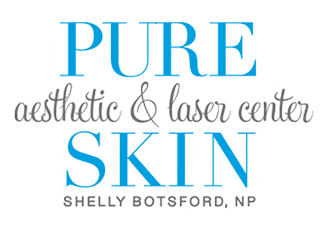 Pure Skin's 2940 laser, on the Joule Platform, allows us to do a number of different facial treatments to fit needs and downtime. 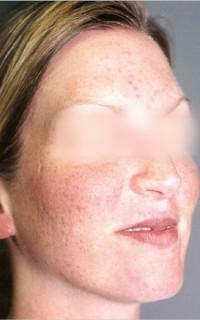 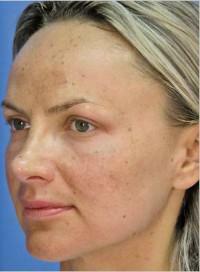 NanoLaserPeel is a short-downtime, light treatment that removes the top most layer of your skin. 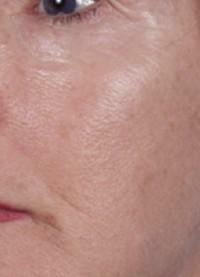 Returning the natural smoothness and lustrous glow of the skin; with no down time. 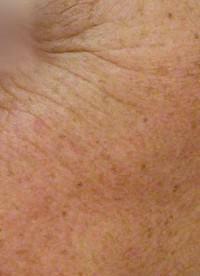 A NanoLaserPeel requires only topical anesthetic and has very short down time with most patients returning to work on Monday with refreshed, luminous skin… hence it is sometimes called a ‘weekend peel’ or 'Artic Peel'.. 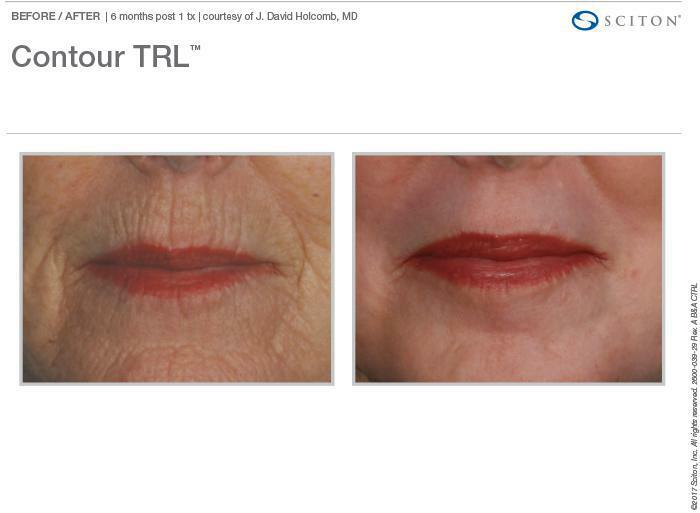 Unlike chemical peels, with downtime dependent on exposure time and consistency of chemical formulation, a NanoLaserPeel can be tuned independently for depth and coagulation to achieve the results and downtime desired. 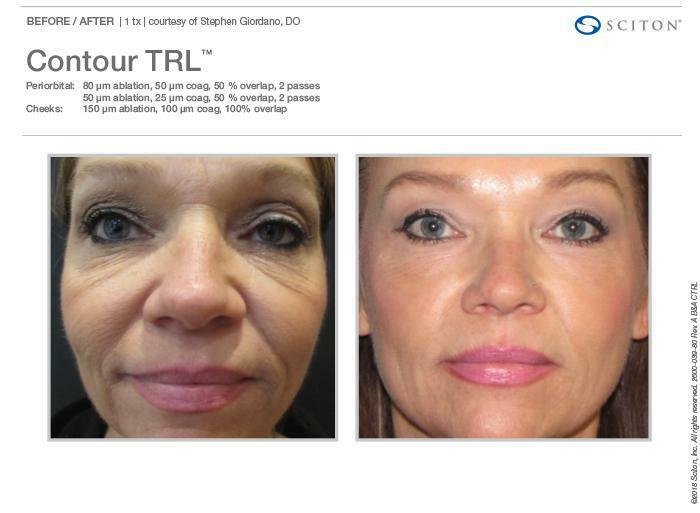 NanoLaserPeel is also a perfect introduction to laser treatments for any patient interested in the newest an easy, precise way to get smoother, brighter skin. 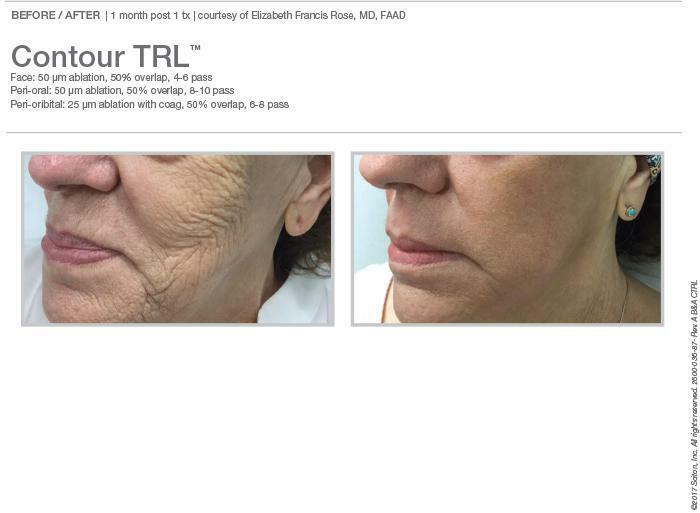 MicroLaserPeel is the perfect tool for removing mild wrinkles that are the result of photoaging of the skin, with little down time. 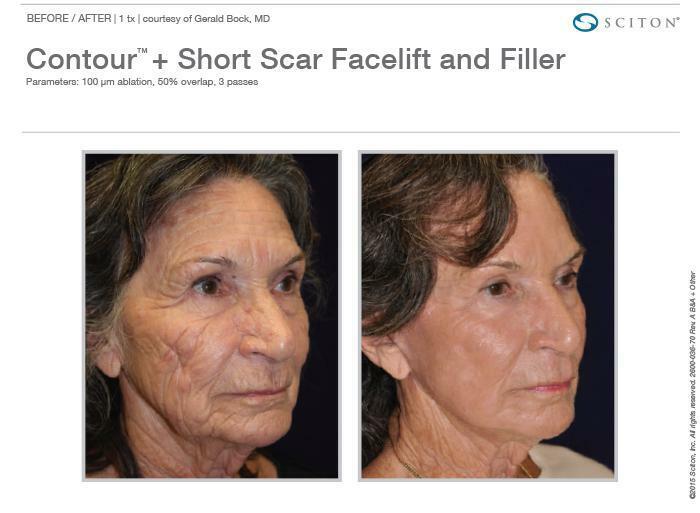 MicroLaserPeel is the perfect tool for removing mild wrinkles that are the result of photoaging of the skin.This treatment allows us to strip away light and mild wrinkles easily, quickly with automated scanning and large coverage area. 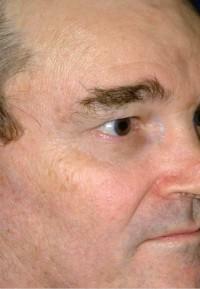 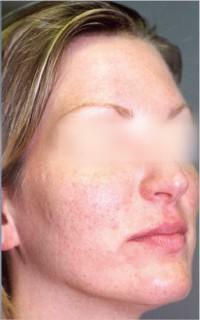 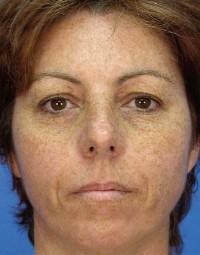 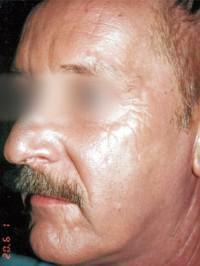 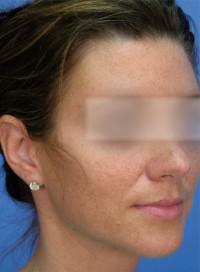 The depth of the treatment is able to be customized up to 50um; depending on the severity of the wrinkle. 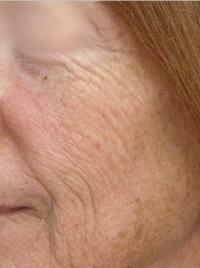 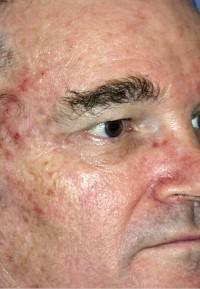 With the addition of coagulation, as an independent setting, we can improve the tightening of the skin. 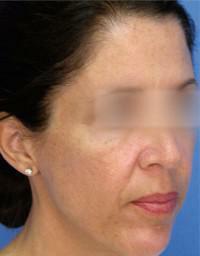 Depending on the depth of the treatment, patients can typically wear makeup within 2 – 4 days of the treatment. 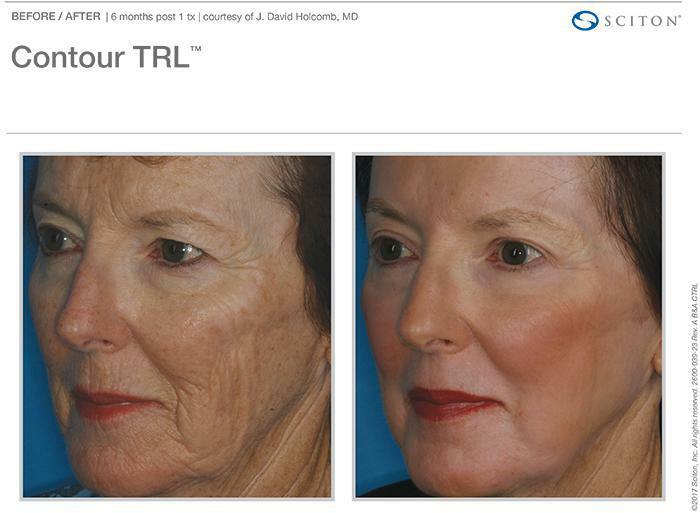 Deep resurfacing eliminates severe rhytides using our Contour TRL (tunable resurfacing laser): to easily knock down edges for an even, smooth result. 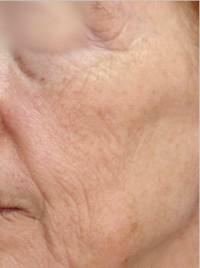 Our Sciton Joule Laser platform allows us do a deep resurfacing if required. 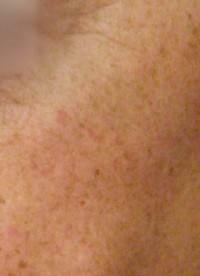 Our system has the power to reach the deeper dermal layer. 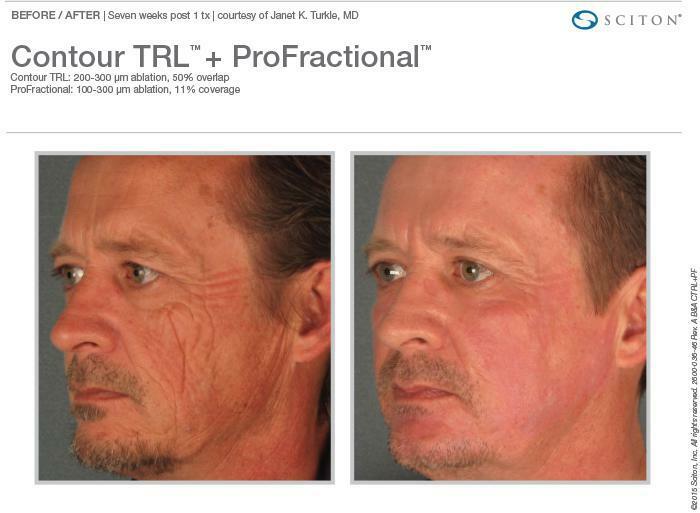 This allows deep resurfacing to soften or remove deeper lines of the skin.We also have the unique ability to independently apply coagulation (heat). 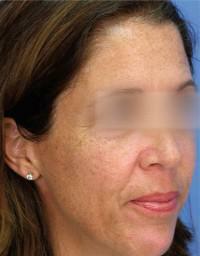 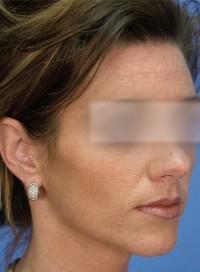 This allows us to have the opportunity to address sagging skin in facial areas such as cheeks and lower eyelids. 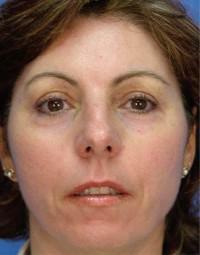 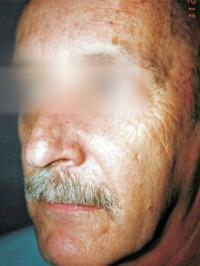 Depending on the depth of treatment, patients typically wear makeup 7 to 10 days after treatment.